Pogba looks forward to becoming World Cup hero! Dhaka, 12 July, Abnews: Earlier in this World Cup, 25-year-old French star Paul Pogba said that it could be the last time he appeared in the tournament. If that is the case, he will be bowing out young but on a high. “I’ll be 29 in four years; who knows if other young players will come through to take my place?” Pogba said. If he continues to play like he has in his last two appearances for his country, it is the younger players who should be worried, reports Xinhua news agency. “He’s a monster,” said France coach Didier Deschamps following his team’s 1-0 win over Belgium in Tuesday’s semi-final. Deschamps, nicknamed “the water carrier” during his international career as a player, knows a bit about playing in midfield. “He has grown in the team, he’s an expressive player and his performance only increases his importance to the side,” Deschamps said. It all shows how a World Cup can turn a player’s fortunes around in a short period of time. Pogba travelled to Russia after a difficult season with Manchester United, where he often seemed at odds with manager Jose Mourinho’s plans. Perhaps because of his club issues, he also struggled to make an impact in France’s opening game in the World Cup, even prompting the call from the French fans and media for him to be dropped, which is probably what had him mulling over his international future. But World Cups are special events, with a possible seven games in a month compressing development in a short space of time, and Pogba has grown as France has progressed. Of course it helps that he has N’Golo Kante at his side. 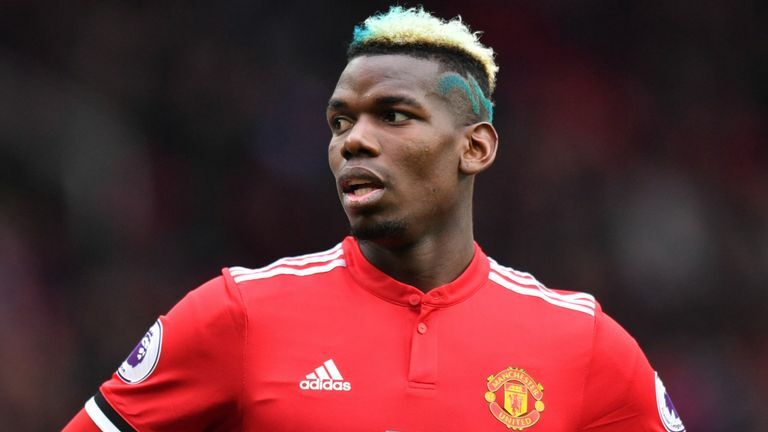 Pogba can play knowing the Chelsea holding midfielder will be scurrying around filling any gaps behind him, sweeping the ball up and feeding him with a simple pass, allowing him to stride forward rather than being caught in an attack-nor-defence no-man’s land in midfield. An intelligent man, who speaks English, French, Italian and Spanish (even though he has never lived in Spain), Pogba dedicated Tuesday’s win to the 12 boys rescued from a cave in Thailand.